I'm looking for a serious team to play tournaments with. I'm D3 rn. I'm Italian but I speak English fluently. 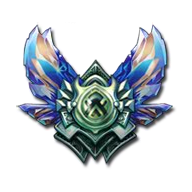 I'm also looking for a duoq d3+, i pref adc or jungler. Add me in game if you are interested.